From many years of dealing directly with manufacturers across Europe. 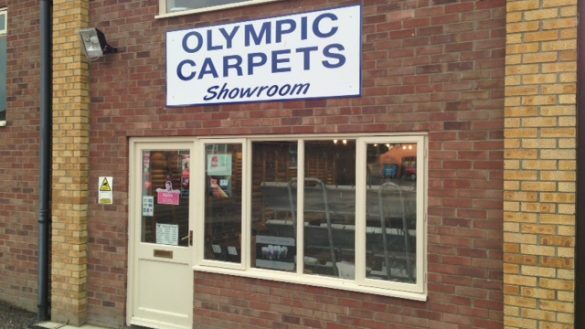 Olympic Carpets are able to offer a huge range of commercial floorings from brands such as Altro, Polyflor, Forbo, Gradus, Burmatex and Heckmondwike. 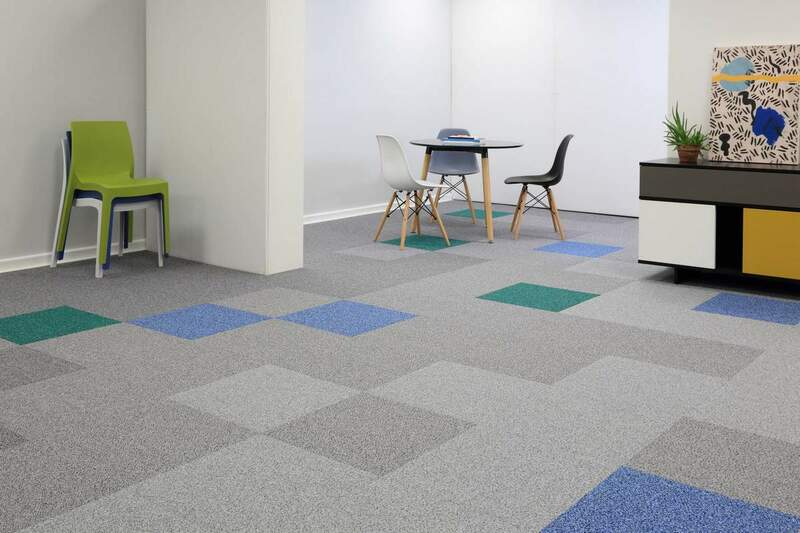 We supply and fit carpet tiles,safety flooring and impervious carpets suitable for offices, schools, dentists, doctor surgeries, care homes and industrial units. With very competitive prices to commercial and trade customers. Most of our stock is available for immediate collection or delivery, please contact us for a quote. 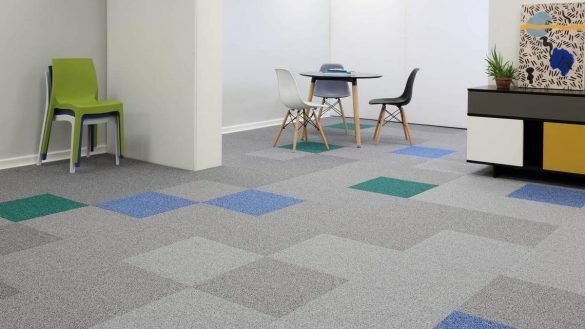 Whether it’s an office, industrial unit, school or showroom, the team at Olympic Carpets will be able to give advice on which flooring will be best suited to your needs and budget. We supply and install all types of flooring, and carry out all necessary preparation works to ensure you are left with the highest quality flooring. Please contact us for a quotation on fitting or supply of commercial flooring and accessories. 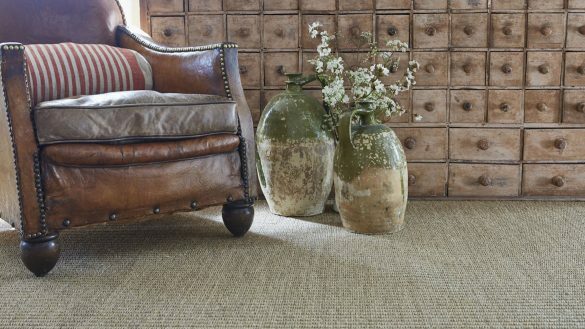 We source and supply a huge range of carpets and floorings for builders and tradesman. With our many years experience in the trade and relationships built with manufacturers, we purchase directly from them and can pass on our cost savings. We work with builders, contractors and smaller housing developers to provide carpets and flooring at competitive prices for entire sites. Olympic Carpets offer a specialised service to the letting and rental market, commercial and domestic. It benefits property management companies and landlords as well as letting agents, housing associations, buy to let owners and hoteliers. We also offer a service for customer’s struggling to sell their property, Olympic Carpets will makeover your property to a budget. Our wealth of experience will assure you of flooring to suit your exact needs and a well managed project. Need something not on the list? Looking for something in particular over many years we have built up a huge list of contact and we can source many different types of flooring. So if it isn’t on the list please give us a call or email and we will do our best to find what it is your after.